BioWare made a lot of changes to the gameplay, some additions, and some subtractions in the Anthem patch 1.04. The eye-catching changes included the addition of the FOV Slider to the Anthem PC version and came with five options: Ground FOV, Zoomed FOV, Pilot FOV, Flight FOV, and Swim FOV. The loot section was also altered. 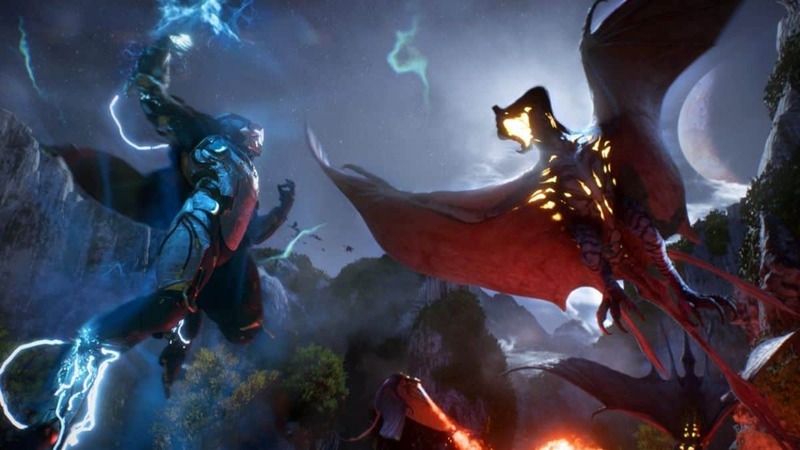 The changes made to Anthem loot didn’t seem to make any noticeable difference but we said: “it should count as a good start”. The Anthem patch 1.04 also did some other important things. A major improvement was that it let players replay their story missions at a higher difficulty to “increase variety”. The replayable missions have been given the name “Legendary Missions”. Players will be able to choose from six Legendary Missions. They can play one each day. We recommend that you be at the maximum level and have at least a few Masterworks or Legendaries before taking on a Legendary Mission at higher difficulty settings or expect to die repeatedly. You’ll need to coordinate with your teammates to focus your fire and take down enemies quickly. And just in case you weren’t feeling challenged by these missions, we’ve changed up the enemies you’ll face – so be ready for anything. The Anthem update 1.04 update also got rid of the loading screen when accessing the Forge to customize the Javelins. It also improved the performance of weather effects and a bunch of other bug fixes. 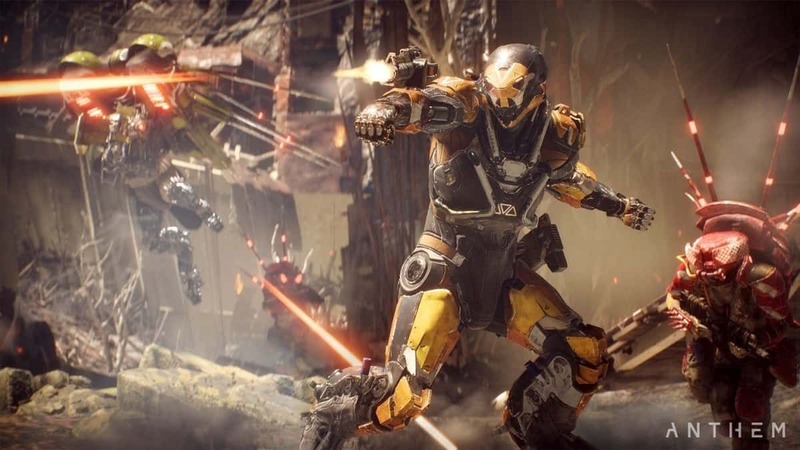 Anthem is an online RPG by BioWare and Electronic Arts for PC, PlayStation 4 and Xbox One.